Home Satchmi Satchmi Store Megamall Turns 1: Vinyl Sound is here to Stay! Satchmi Store Megamall Turns 1: Vinyl Sound is here to Stay! Who says Vinyl sound is dead. Satchmi proved them wrong as Satchmi Store-Megamall turns 1. As long as there's music, Vinyl will forever be alive! 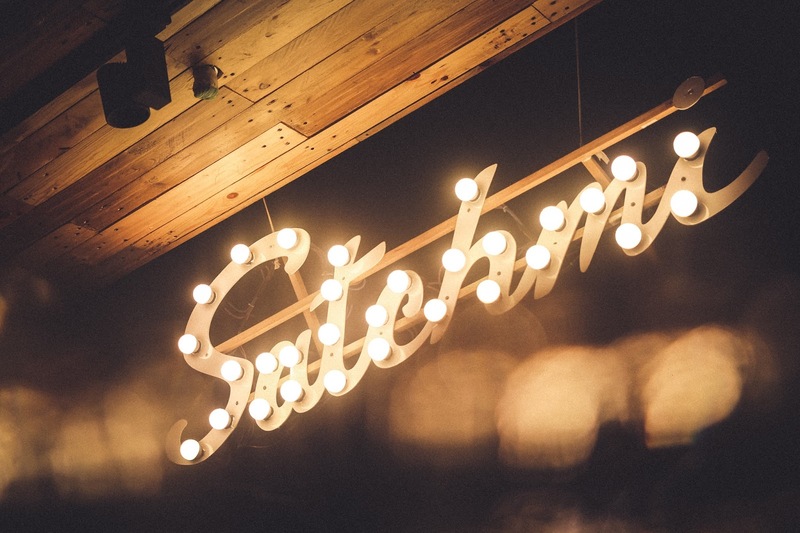 Satchmi celebrated their special day with free food, coffee, drinks, alcohol, music, and fun! It was literally jam packed! The placed was packed by 6:00PM with Coeli as the first performer. The main event was when Satchmi released a video showcasing what was next for them this year. Some of the things announced were that they are opening a 2nd branch in Quezon City (exact location still top secret) early 2016, the Motorino Mk II now comes in the new color Silver bidding goodbye to the Ivory model, a new Satchmi Blend of beans exclusive from EDSA Beverage Design Studio coming soon to the store and most importantly, a new vinyl compilation that is composed of some of their favourite performers from Vinyl Day 2013 to 2015. Some of the artists include Autotelic, Oh, Flamingo!, BP x CRWN collab, Tandems ’91, She’s Only Sixteen, Reese & Vica, Imago, Taken by Cars, and more! A total of 12 tracks for a vinyl produced and manufactured entirely by Satchmi. The vinyl, entitled “General Assembly” (and rightly so) will be released sometime in 2016. “It definitely is hard to believe how far we’ve come” says Edric Chua, co-founder of Satchmi. “When we started out with just a couple of records and an online store, we always used to talk about opening a brick and mortar store until eventually the opportunity presented itself to us and we took it.” he adds. “From an online store to an actual physical store, and now we are not only distributors but producers and manufacturers of actual vinyl records— for a couple of vinyl enthusiasts, it’s amazing to see how far we’ve come.” says Aislinn Chuahiock, another co-founder of Satchmi. Vinyl records have been around for a while now and although the emergence of technology and digital music has proven to lessen physical music sales, the fact that vinyl is slowly growing and emerging to be the ultimate and most genuine medium shows that a love for the good old days will never go away. Satchmi has been the front-runner into making vinyl records accessible to everyone and as proven today, they are here to stay and we couldn’t be any happier.